Congratulations to the 100-year-old Finland! 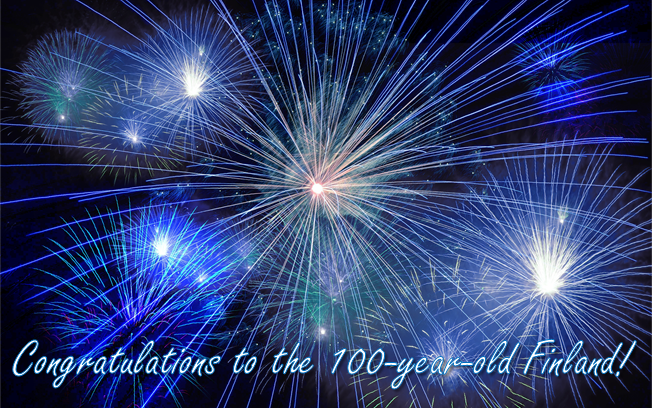 Arction is proud to be a Finnish company, and we want to congratulate Finland on its 100th Anniversary. The celebrations of Finland’s centenary of independence start on Independence Day Eve, and the actual Independence Day is celebrated on 6 December 2017.